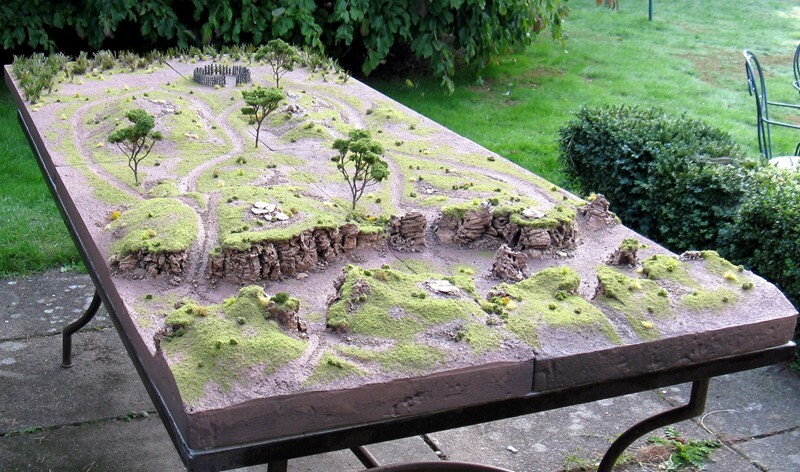 From the Lead Adventures forum – a fully detailed African savanna table. 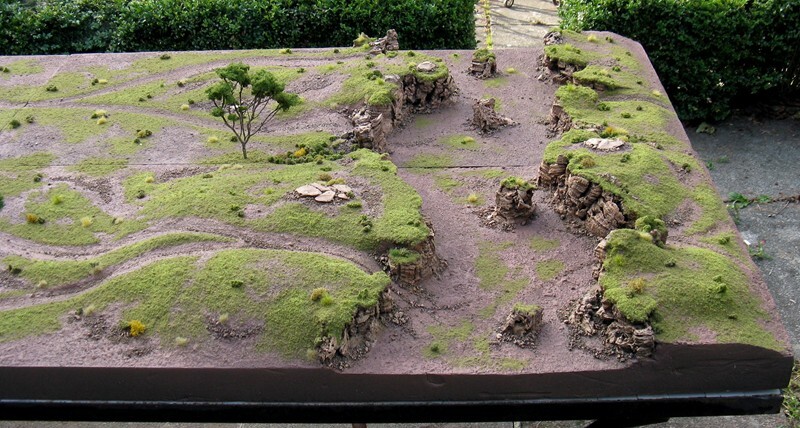 Not only is the work top notch, but the post contains in depth discussions on the techniques and products used to create the table. Check page 11 for a full set of photos.